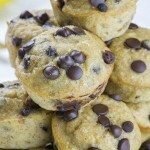 This is a very tender, fluffy and delicious Cream Cheese filled Chocolate Chip Muffins. Delight all lovers of such pastries. Delicious and fragrant Muffins will surely please your loved ones. Delicacy turns out to be gentle, fluffy and soft. 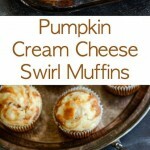 Soft pieces of chocolate inside and sweet Cream Cheese will transform the appearance of muffins. Preparation of such a dessert does not take much time, and the result will exceed all expectations. 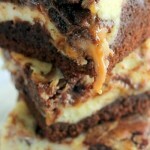 Very simple recipe, easily accessible ingredients. The high lush Chocolate Chip Muffins will impress everyone. Baking will surprise the infinity of taste and originality of aroma. The technology does not require special skills and a lot of time for cooking. Even an aspiring cook will cope. 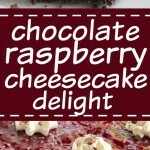 Delicacy will be a great addition and an excellent dessert on a festive table!